Expressivity and confidence in front of judge and jury, the ability to build suspense and to hold an audience are all skills that can be taught! Want to be more persuasive? Need to feel more confident in front of the jury? Losing cases to better story tellers? Want to up your litigation game with all-star acting techniques? The Expressive Litigator: Voice and its Relation to Persuasive Story Telling, is an in-depth training course for the attorney who wants to have more vocal power, clarity and expressivity in front of judge and jury. Interactive, informative and fun – these exercises produce lasting results and can be applied immediately. Participants delve deeply into various aspects of voice, including breath, resonance, articulation, inflection that communicates meaning, and using verb imagery to find authenticity and variety. Using their own opening/closing statements, participants can receive one to one coaching to enhance Confidence and effectiveness. “Our Firm gave the Expressive Litigator program an A+. It received a wonderful response from our Firm. Everyone who participated enjoyed it and felt like it would truly help them better communicate in both the litigation setting and transactional setting where big groups are involved. The program was taught in a very fun and interactive manner and concentrated on simple changes that could significantly enhance communications. A few hours in this class has made a big difference on how we approach communications in a legal setting." "Rena Cook is the authority on bringing your authentic voice to the courtroom. 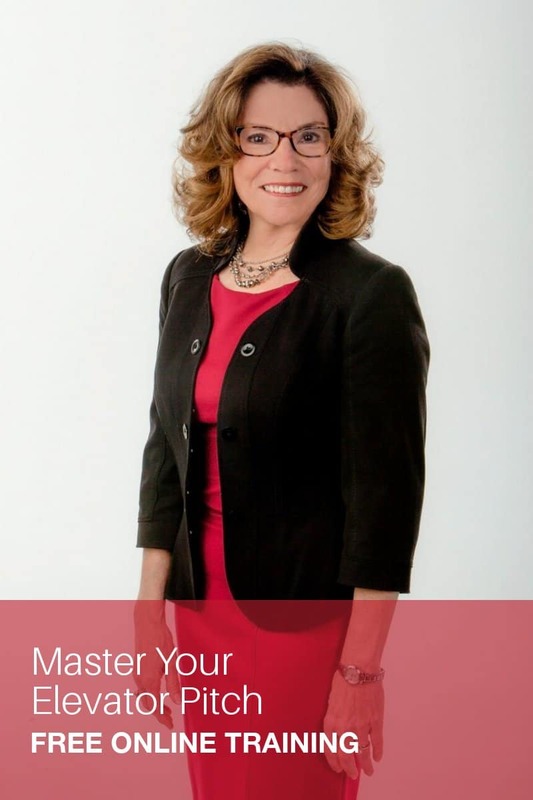 Rena’s presentations are amazing, entertaining and engaging, but more importantly, she provides the fundamentals necessary to get people to want to listen to you. While I hope that I will improve with practice, the results of using her techniques are tangible and I left the program a better speaker than when I walked in. She teaches things that no one else talks about or even thinks about, like breath, pitch and preparing your body before addressing your audience. I look forward to learning more from her."